The Power Lizard UL weighs only 1050g and is one of the lightest 2-person double wall tents available, as well as being the most stable weatherproof tent in its class. 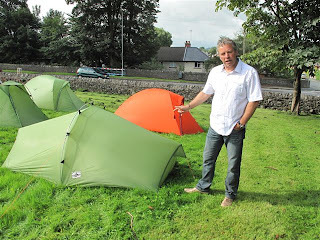 The tent uses an astonishingly light 20 denier polyamide flysheet fabric which is siliconised on both sides, and has a ripstop structure to maintain excellent tear resistance. Also featured is Vaude’s cold seam taping technology to ensure it remains watertight in wet weather. For two seasons, Vaude has been using its patented Powerframe system to increase stability of mountain tents. The Power Lizard UL uses a single arch pole with a lightweight version of the Powerframe system allowing excellent stability in high winds but also simultaneous pitching of fly and inner sheets. Meindl (www.meindl.co.uk ) has developed its own footwear care range that makes it simple and effective to treat and care for performance outdoor footwear. Proper aftercare ensures that leather performs as it should, stays supple, durable, keeps it shape and remains both waterproof and breathable. Suitable for boots and shoes with or without Gore-Tex® linings, Meindl’s aftercare product range offers everything outdoor enthusiasts need to look after their footwear. Providing conditioning for leather, Meindl Sportwax @ £3.25rrp keeps leather supple and prevents it from cracking when drying out after repeated use, while the Meindl Wet Proof spray @ £4.99rrp provides a silicone coating to improve water repellency. 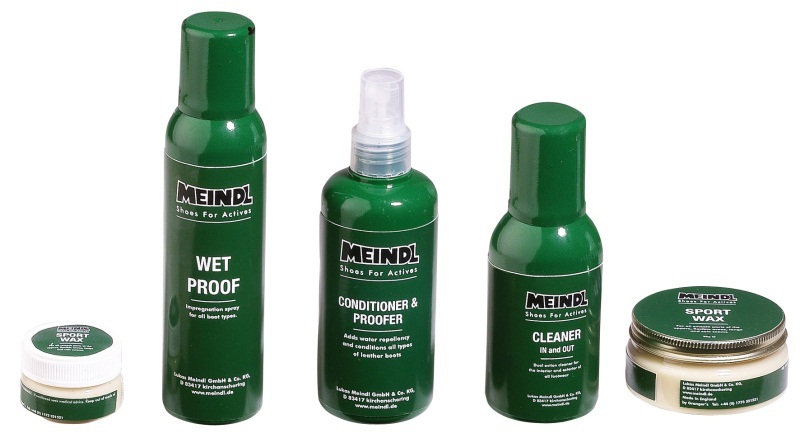 Meindl’s Conditioner and Proofer @ £5.49rrp is a great all-round product as it combines a conditioner with a proofing agent to protect footwear from water penetration. Boots can be brought back to life with Meindl’s Cleaner In and Out product @ £4.25rrp, as it helps to neutralise lingering odours. It keeps footwear smelling 'sweet' and provides a hygienic solution for cleaning the inside and outside of footwear without causing damage. Although these products are designed for use with Meindl’s own footwear range, all the aftercare products can be used with any boot or shoe with a nubuck or suede upper. This week, Andreas Gschwari will begin the gruelling challenge of walking the entire British coastline in a year – all to raise funds for conservation charity Trees for Life which works to restore the Caledonian Forest in the Scottish Highlands. 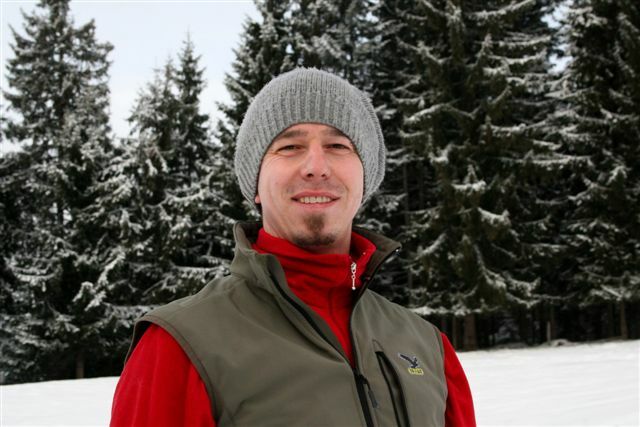 Sponsored by Vango, Andreas will spend all of 2011 and early 2012 on his epic "Walking for Trees" adventure, covering over 4,600 miles (7,400 km) on foot. After setting off from Brighton on Sunday 6th February, he will walk the entire main island of the United Kingdom plus several outlying islands. If all goes to plan, he will to return to Brighton on 11th February 2012. Andreas, who is originally from Austria but who has lived in the UK for ten years, said, “I want to raise as much money as possible for Trees for Life (www.treesforlife.org.uk) and to highlight the importance of conservation and tackling climate change, while enjoying a challenging but fun journey through some of the most beautiful countryside in the world. For more information or to donate, visit Andreas‟s website www.walking-for-trees.org.uk. Andreas's updates will also be posted on the Vango website and social media pages. The AA has announced the winners of the Campsite of the Year Awards to coincide with the launch the AA Caravan and Camping Britain and Ireland Guide for 2011 (www.theAA.com/shop). Details of the all the award-winning sites can be found in the AA’s new Caravan and Camping Britain and Ireland 2011 guide. The guide features over 900 annually inspected and rated sites giving details of location, AA Pennant rating, contact details, prices, opening times and a description as well as local information. The AA has also launched a new AA Camping Card Scheme for 2011. With the AA Camping Card, users will qualify for reduced rates at participating sites. Card holders will simply need to state that they are using an AA Camping Card when they phone to book a site and show the card on arrival. The types of discounts vary from site to site, details of which will be given when contacting the site. 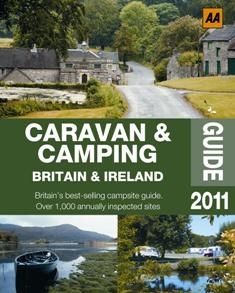 An AA Camping Card is included in every AA Caravan and Camping Britain and Ireland Guide 2011. SteriPEN’s (www.steripen.com) new Sidewinder is the first ever hand-powered, battery-free UV water purifier that filters water at the crank of a handle anywhere. Campers can now purify 1 litre of water taken from lakes or streams in just 90 seconds and 3 easy steps thanks to a UV system that destroys water-borne bacteria, viruses and protozoa. Portable, packable, lightweight, eco-friendly with no parts to replace or filters to clean.